Banco di Caribe (BdC), the third-largest bank in Curaçao, has selected Accuity, the leading provider of financial crime compliance, payments and Know Your Customer (KYC) solutions, to optimize its transaction, account screening and onboarding processes. BdC is a provider of financial services, operating primarily in the Caribbean territory of the Kingdom of the Netherlands, including the islands of Aruba, Bonaire, Curaçao and Sint Maarten. By implementing Accuity’s solutions for more secure and safe execution of transactions, BdC enhanced their processes to keep abreast with international developments and to comply with the relevant regulations of the respective supervisory authorities such as the Central Bank of Curaçao and Sint Maarten, Central Bank of Aruba and De Nederlandsche Bank N.V. (the Dutch Central Bank). 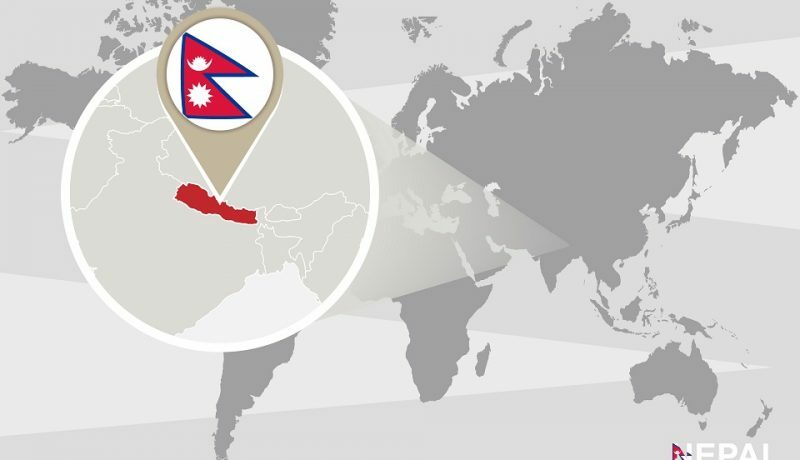 In order to be able to increase its correspondent banking profiling and optimize its compliance screening, BdC implemented several Accuity technology and data solutions. Firco Continuity and Firco Trust are being used to perform transaction and account screening against the continually updated Global WatchList®, together with Firco Online Compliance for on-boarding of new customers. According to Banco di Caribe, Accuity solutions were recommended to BdC by one of their correspondent banks. The software implementation was challenging, but Accuity guided them through the process. Although there was a strict deadline to meet, Accuity and BdC in close cooperation managed to finalize the project in time. The Accuity solutions, Firco Continuity and Firco Trust, have met all the client’s expectations – resulting in a significant time saving and increased efficiency thanks to Accuity’s automated batch screening. “With its new sanction screening and KYC process workflow, BdC has opened the doors to present itself confidently to more correspondent banking relationships, higher volumes of transfers and increased levels of new business,” said Larry Gandt, Sales Director of Latin America (LATAM) at Accuity. As illegal financial activities increase around the globe, so has the danger to the reputations of payments and compliance professionals. Fircosoft’s portfolio of innovative data-enabled technology solutions, delivered through a high-touch consultative partnership, helps these professionals manage risk and avoid damage to the good names of individuals and organizations. 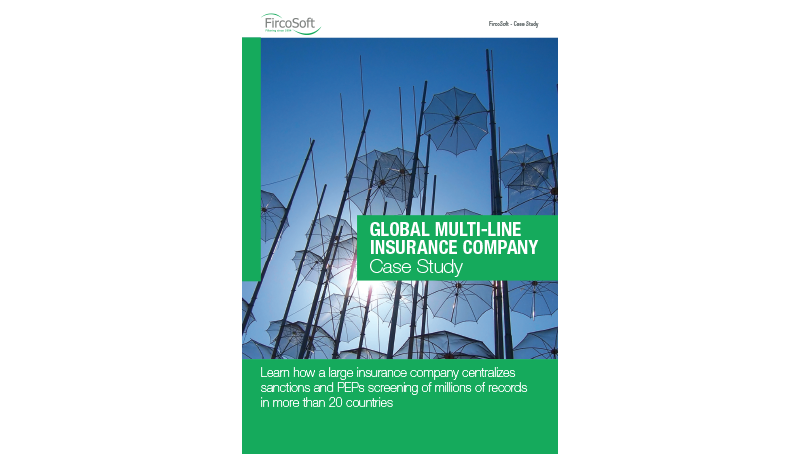 Learn how a large insurance company centralises sanctions and PEPs.